A family favourite. 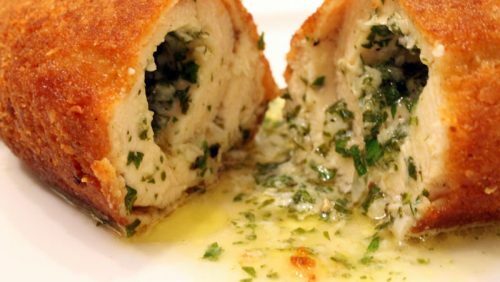 Succulent chicken breasts wth garlic butter in a golden crumb. 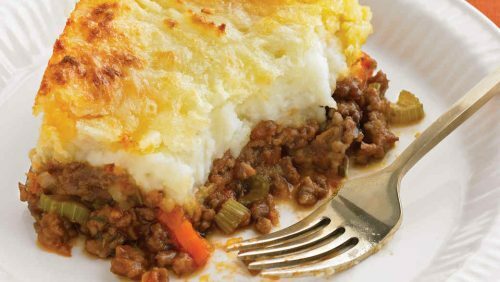 Shepherd’s Pie with seasonal mixed vegetables. Ready instore for you to take home and pop in the oven! This traditional meal is always a family favourite. Already cooked for you to heat and enjoy. Perfect for when you’re short on time! 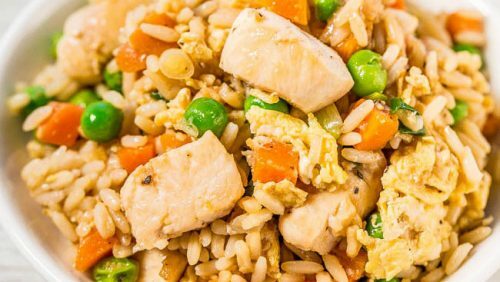 Chicken Fried Rice. Our simple recipe makes this easy to prepare at home. Save yourself some time and ask our team to chop your chicken for you! This is a family favourite that’s quick & easy, you can substitute with any other vegetables you may like. 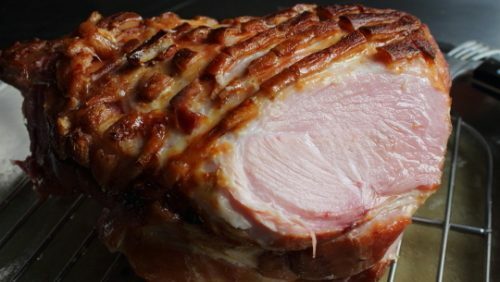 A very tasty way of using up your delicious left over ham! 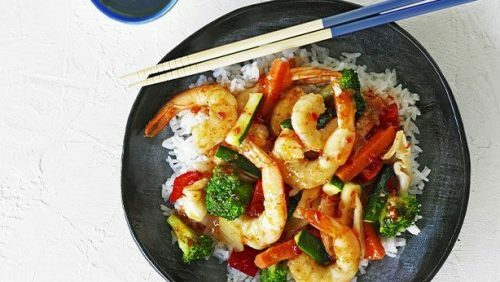 Soy & Honey Prawns- a tasty treat for a Saturday! 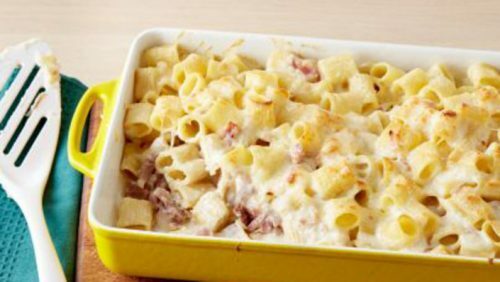 Very tasty and simple to make! 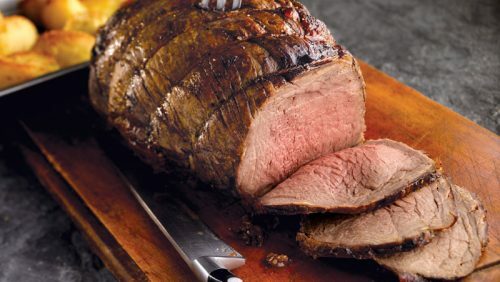 Treat yourself to a delicious family roast beef, hand selected from 28-day aged Angus beef. Perfect for sharing with family and friends!